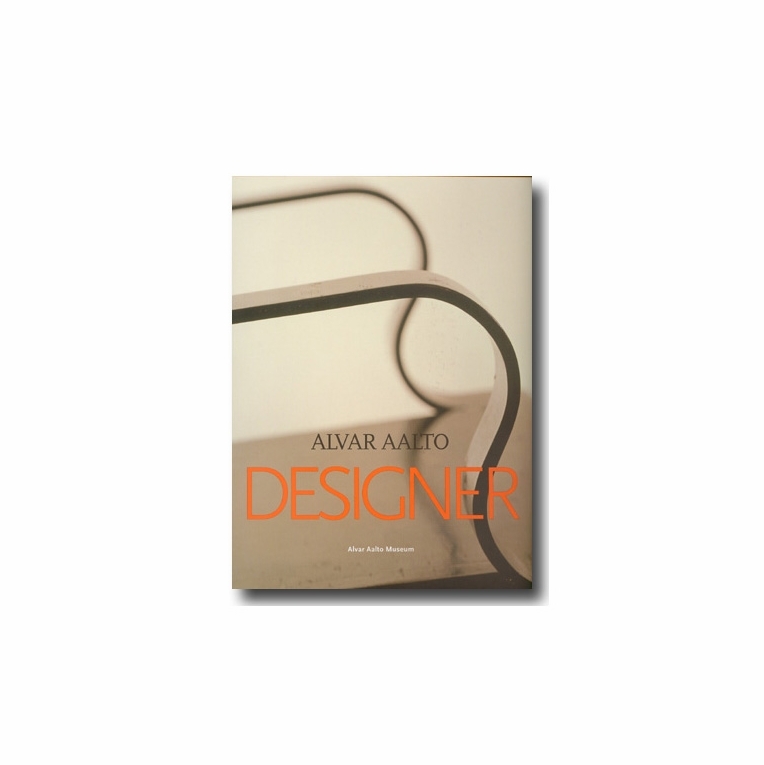 Published in 2002, this is the first detailed illustrated book on the designs of Alvar Aalto. Articles written by experts shed light on many aspects of Aalto’s wide-ranging scope as a designer of furniture, cut glass and light fixtures. It contains a wealth of fresh facts and previously unpublished pictorial material. Published by the Alvar Aalto Museum/Alvar Aalto Foundation, Helsinki, Finland, the book runs to 240 pages and has 300 photographs, many in color. Among the contributors are Timo Keinänen, Pekka Korvenmaa, Kaarina Mikonranta and Ásdís Ólafsdóttir. It is edited by Pirkko Tuukkanen. The design is by Niina Vainio. The ’Alvar and Aino Aalto as Glass Designers' essay by Timo Keinänen MA describes the kind of glass objects made by the couple and the factors underlying their creation. The 'More Light!’ article by Professor Pekka Korvenmaa PhD examines Aalto’s ingenious use of light and light fittings as a means of bringing indoors to life. The mid-European aspect of Aalto’s interiors is revealed in an article by Ásdís Ólafsdóttir PhD on the interior furnishings of projects by Aalto abroad. A key section of the book concentrates on furniture design, a broader and more productive part of Aalto’s design work. The essay by Kaarina Mikonranta, Chief Curator of the Alvar Aalto Museum, focuses on the historical side of furniture design and objets d’art from the 1920s.